This post was originally published on March 11, 2014. Whether you’re a lipstick pro or novice, everyone can benefit from a few tried-and-true expert tips. We’ve rounded up five insider tricks to help you pull off any lip color, from classic red to on-trend orange. 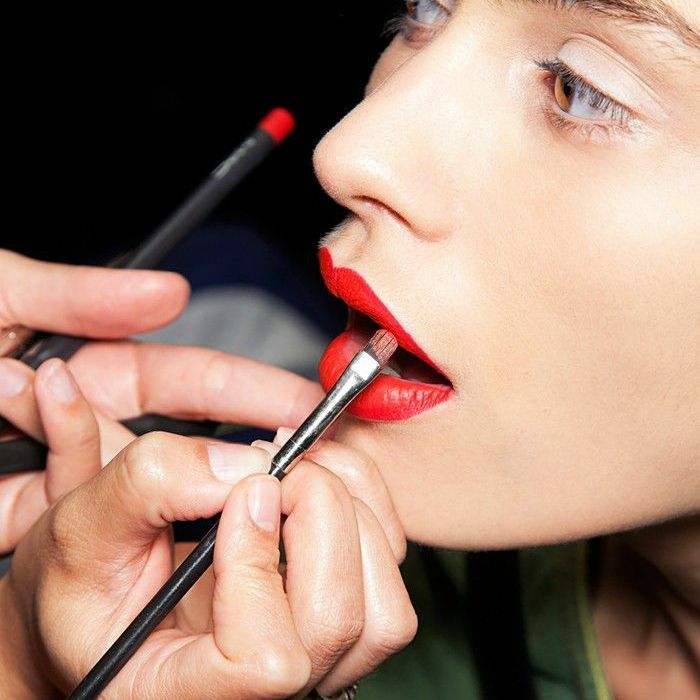 The only thing better than a bright lip is a matte bright lip. 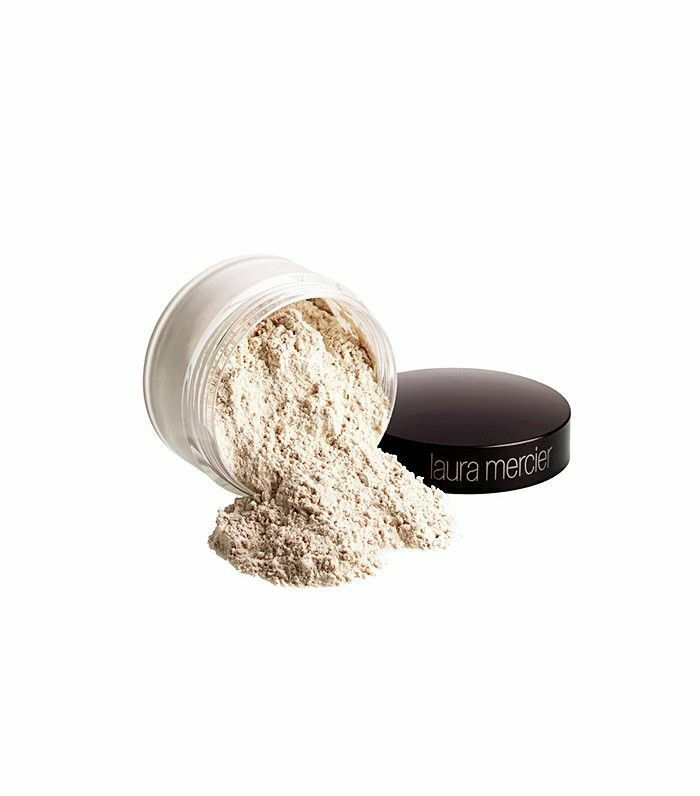 You don’t have to buy a new lip wardrobe to embrace the texture; just dust your lipstick with translucent powder as the last step. “It won’t change the color,” celebrity makeup artist Georgie Eisdell told us at the shoot for an editorial. She used Laura Mercier’s Loose Setting Powder ($38) on Holland Roden’s lips for a shine-free finish. If you find your lipstick bleeding, try an invisible liner. The thick, clear formulas create a barrier to keep you favorite hue in place. We like Make Up For Ever’s Lip Line Perfector ($19) and Sephora Collection’s Universal Lip Liner ($10). 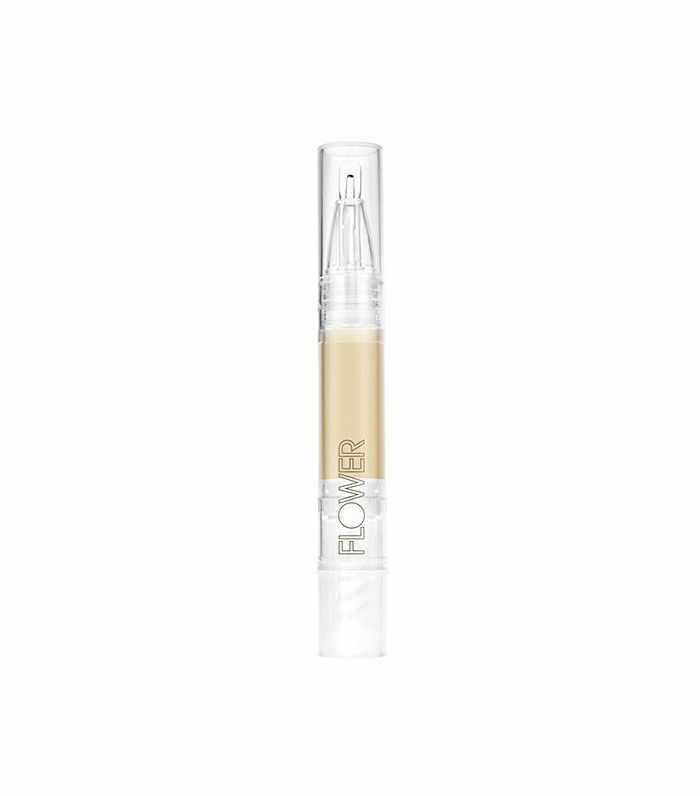 Try applying concealer to your lips before you reach for your lip color, which will help the color pop and last longer. We like Flower Beauty’s Lighten Up! 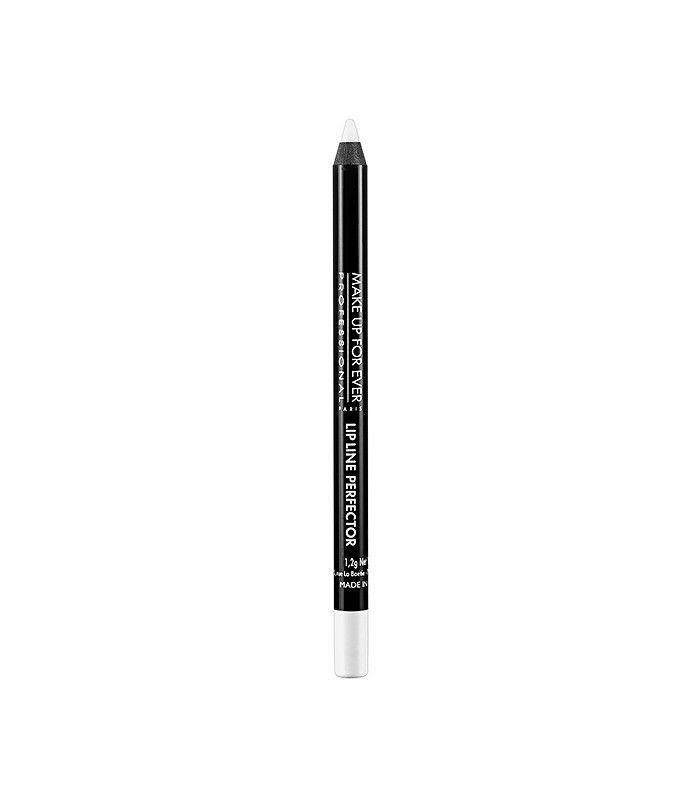 Concealer Pen ($8) or Lancôme’s Maquicomplet Complete Coverage Concealer ($31). Want to make your lips appear fuller? Blend highlighter right above your cupid’s bow and in the center of your bottom lip as the last step. 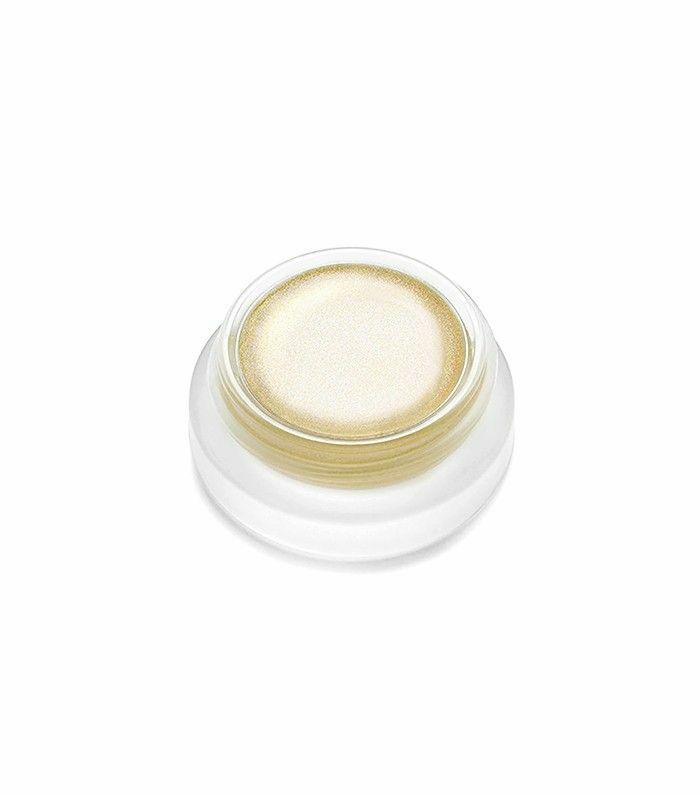 Try RMS's Living Luminizer ($38) or E.l.f.’s Studio Shimmer Palette ($7). Before you even think about picking up your favorite lipstick, make sure you exfoliate and hydrate to ensure a smooth texture. Use a scrub or a soft toothbrush to gently buff away dryness, then apply a thick balm. Wait five minutes, tissue off, and apply your lip color. 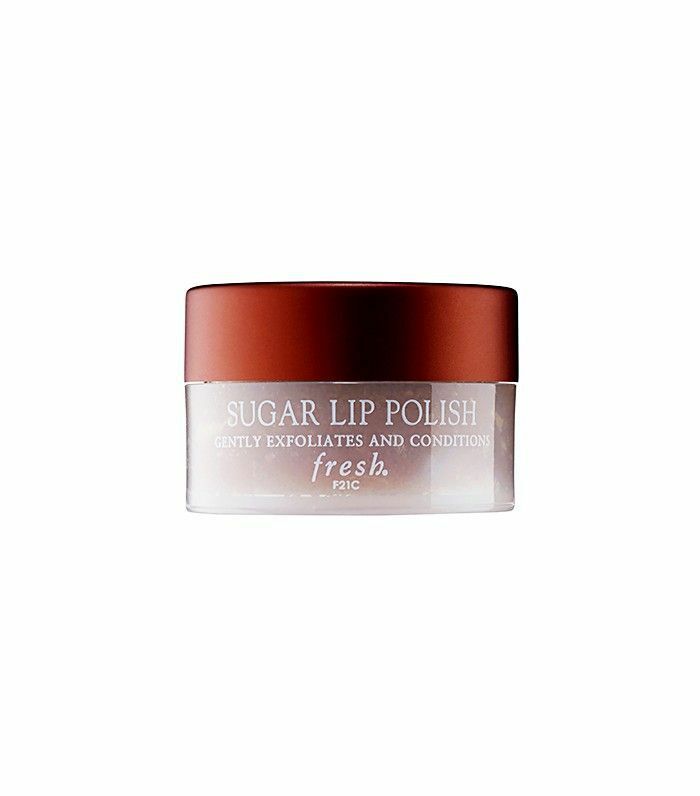 We like Fresh’s Sugar Lip Polish ($24) and Nivea’s Kiss of Moisture Lip Care ($3).